We have Open House every semester at my high school where parents are encouraged to come meet their children’s teachers. 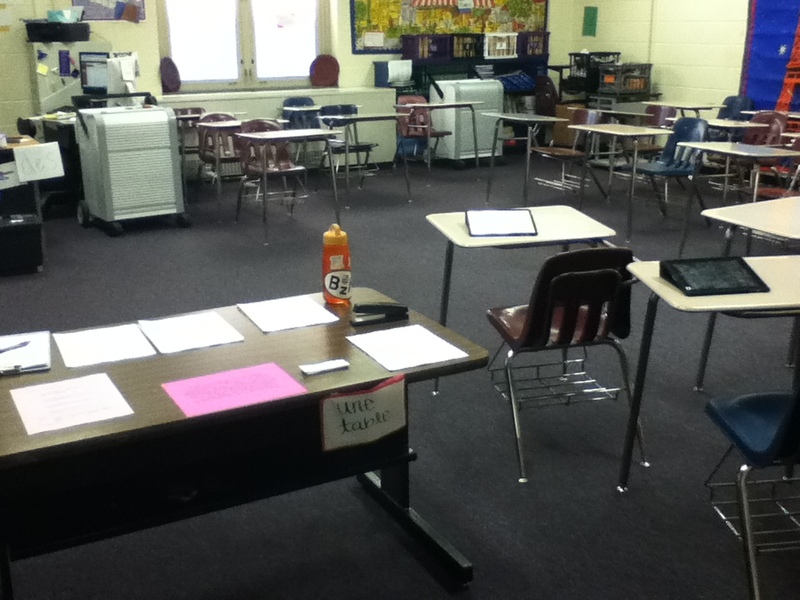 It is a drop in format and I like to keep it this way (NOT have individual conferences with each parent). In the past I have had a sign-in sheet for parents. This, like all paper, usually gets tucked away somewhere never to be seen again! In the spirit of trying to be paperless and to give the parents a little taste of what their students were doing in class, I set up a couple iPads in my classroom (the table cleverly blocks parents from staying too long ;). I had google doc ready and open for parents to fill out when they came in. Although I was constantly re-logging into the network wi-fi, I really liked how this worked! Parents are definitely not as tech-savvy as their children, but I think it gave them a good experience. 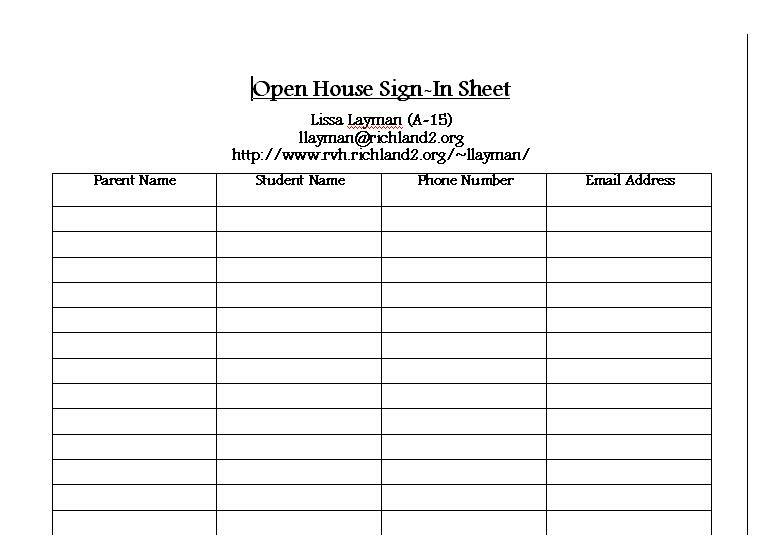 Before Open House started, I made a note of all the parents who hadn’t filled out the beginning of the year surveys. After they finished signing in, I helped them navigate to those surveys. Two for the price of one! Like all google forms, the results were in a neat spreadsheet. The next morning when I got to school, all I had to do was copy and paste their email addresses and send them a note thanking them for coming. It was quick and easy and I like making positive contact with parents!